From the rear side cover: Most people are aware of the dangerous work carried out by bomb disposal crews during World War Two. 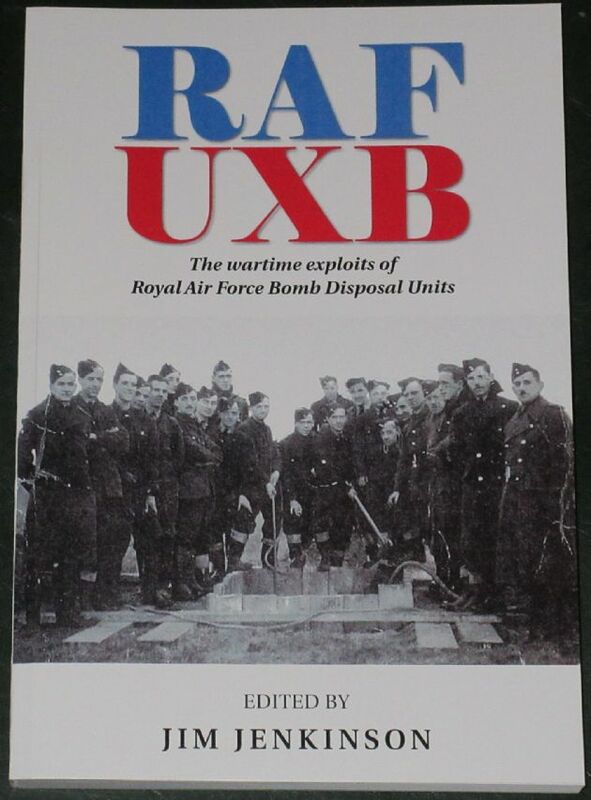 What many do not realise, however, is that the services had their own Bomb Disposal personnel; the RAF was no exception. RAF BD crews played a vital role during World War Two, disposing of enemy unex­ploded bombs (mills) and other explosive devices. Their work at the height of the Battle of Britain, keeping airfields operational, was a significant factor in Britain's eventual victory. They were also called upon to use their knowledge of the weapons being used by our own forces to make safe bombs inadvertently released over the UK by damaged Allied aircraft or contained in the wreckage at crash sites. After the D- Day invasion the task of the BD Squads was to clear mines and booby-traps left behind by the retreating Germans and to find and make safe unexploded Allied bombs that had fallen on formerly enemy-occupied targets. After the war there was the huge task of destroying stockpiles of unwanted allied and enemy weapons and explosive ordnance.